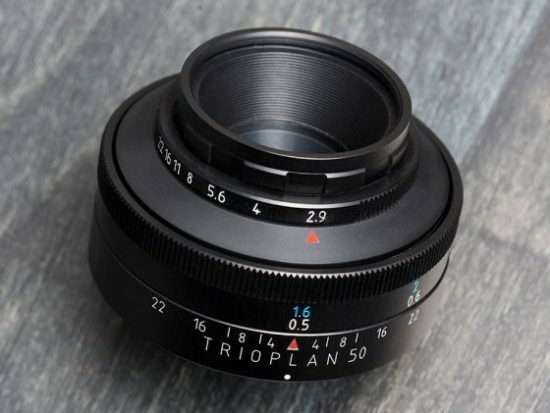 Meyer-Optik Görlitz announced today that the Trioplan f2.9/50 lens (currently listed on Kickstarter) will also be available for Pentax K mount cameras. For more information on the company and this project, check out this interview with Dr. Prenzel from Meyer-Optik-Görlitz. Meyer-Optik is the first 3rd party lens manufacturer to create a lens for Leica L. The Trioplan series has been a nostalgic favorite for mirrorless camera users, in particular Sony and Fuji. 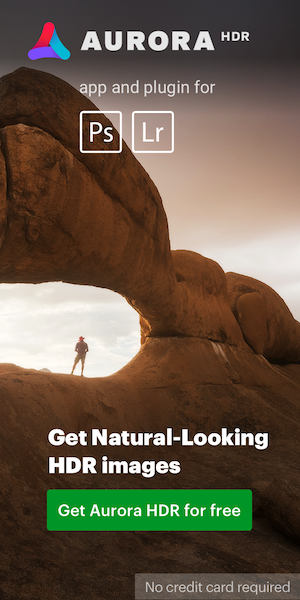 Providing an art lens for the superior Leica family of mirrorless cameras was a natural step. The Pentax K Mount lens supports the camera company’s 35 mm SLR and DSLR cameras as well as the K-01 mirrorless camera. The new version of the Trioplan f2.9/50 will bring soap bubble bokeh to this photography lover’s camera series. The Trioplan f2.9/50 Kickstarter will continue until 12:00 p.m. Central European Time on May 19. Backers will be asked after the Kickstarter ends their preferred lens mount. This entry was posted in Third party lenses. Bookmark the permalink. Trackbacks are closed, but you can post a comment.